Our Taxi is available for pick up from Kochi airport or Ernakulam Rly statin or Bus stand. 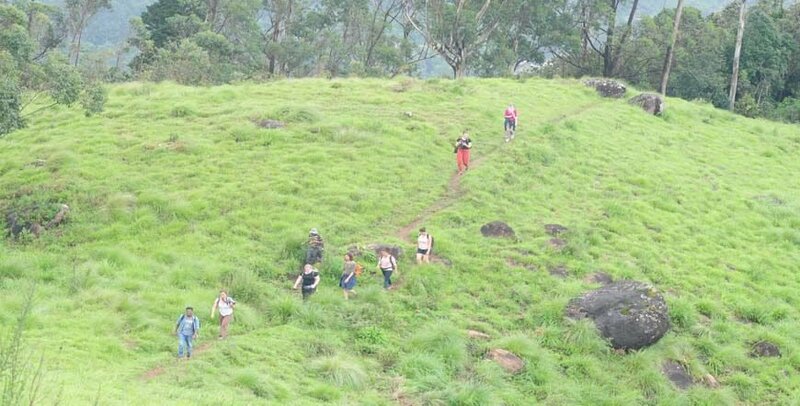 This tour package is specially design for the people who want to experience the hill station & backwater of Kerala. 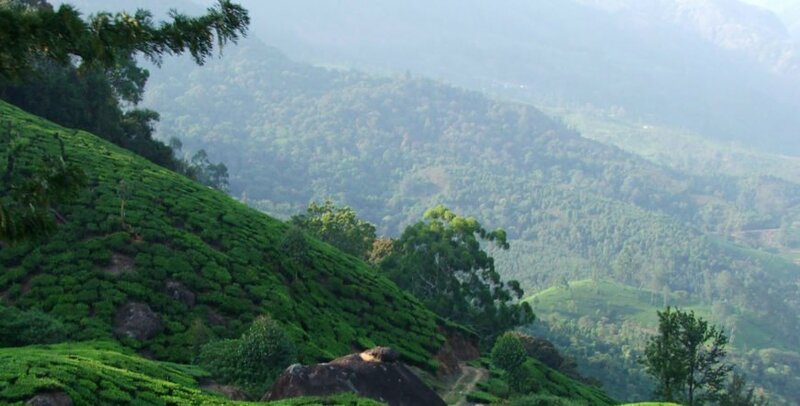 This package will includes Munnar, one of the most amazing hill station in Kerala famous for its tea plantations, elephant safari and great trekking experience. 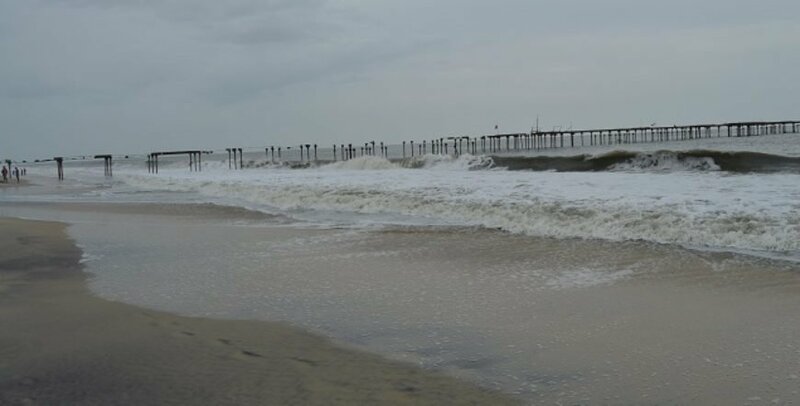 You can also experience the Alleppey backwaters & sightseeing of Kochi in this tour package. Note – Suitable arrival time of this package – any time from early morning till 12pm. Since this programme included last day Kochi sightseeing – the best departure time is evening anytime after 4pm. Within this 4 days Athirapally water fall can also be include with extra taxi cost. Arrival at Kochi. our driver will meet, receive and proceed to Munnar. On the way to Munnar, one can see Valera water falls – the only road side water fall which originate 100mtrs of height. The water fall is totally depend on rain water and may not be available from Jan end to May end. Proceed to hotel after spending an hour, check in resort. Leisure at resort enjoying the nature. Overnight stay in resort. Elephant safari – On the way to Munnar, Near Adimali, private agencies organise elephant safari. If interested, one can experience an elephant safari. It cost approx Rs 600 for half an hour ride for a person. Art Centre – Kathakali – Kerala Art Form and Kalaripayattu – Kerala Martial art is practised in the art centre in Munnar. If interested, guests can visit this place. It start at 6pm and it take two hours for both the programme. It cost approx Rs 250 per person. Stay In Tree House. Tree House is quite expensive. Please read the article about tree houses before booking. If interested, one can stay one night in resort rooms and one night in tree house. Rajamali National Park – Open at 8am, tickets for entry can be booked online or one day prior from the city office, Munnar. It may take approximately 2hrs. Visit to Rajamali national park is to see the Anamudi peak – highest in Asia and Nilagiri Thar – a rare species of goat. Mattupetty Dam, Echo point, Kundala Lake and Top Station. It take almost half day to visit all the places till Top Station. Speed Boating in Mattupetty dam is available and it cost Rs 600 per person for a 30min ride. Blossem park and Tea musieum is another two attractions. 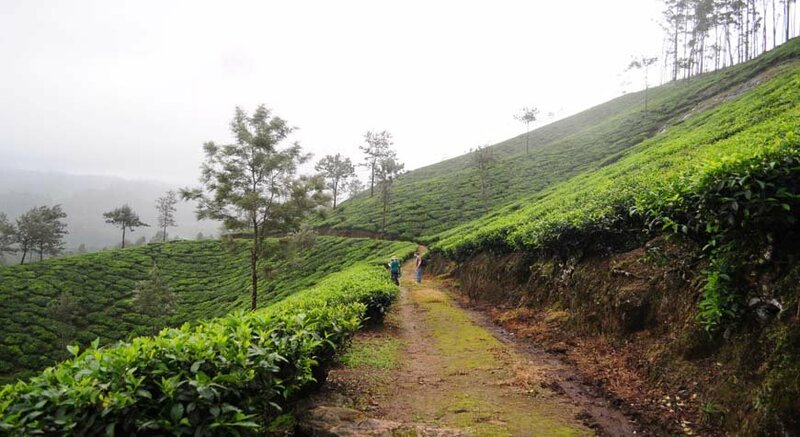 Shopping – Munnar is the best place to buy tea, coffee and species. After breakfast departure for Alleppey. After lunch, 2hrs country boat cruise or motor boat trip in Aleppey backwaters. During the 2hrs trip, one can experience Aleppey backwaters, villages, canals and islands in the backwaters. Evening visit Alleppey beach for sun set. Overnight stay in resort. 2 Hrs motor boat or shikkara cruise in Alleppey backwaters.